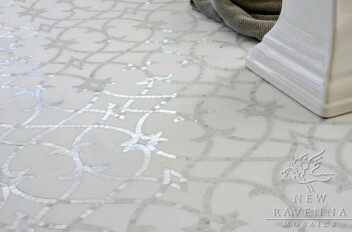 Mosaic tiles are ideal for wall and floor application. Durable elegant and easy to maintain. 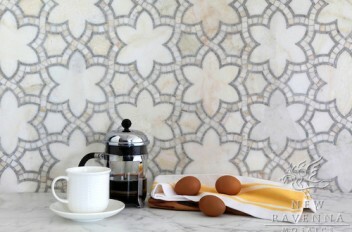 Mosaics are used in bathroom backsplashes, entire feature wall applications and for kitchen backsplashes. 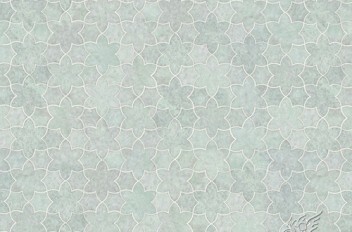 Mosaics tiles are available in ceramic, glass, stone, stainless steel, pattern and marble. When it comes to renovating or redecorating our bathroom using the mosaic tiles in its floor or in the wall can help transform the appearance of our old bathroom into a more appealing mosaic tiles bathroom. The designers are very careful in applying the best mosaic tiles that will really suit the color or concept of the bathroom. They considered the taste of the homeowners in their desired styles. Moreover there are different tiles that we can use in our bathroom that will make our bathroom more elegant and luxurious. Designers usually recommend different trends of tiles where the homeowners can have their best options in providing contrast and a luxurious look. 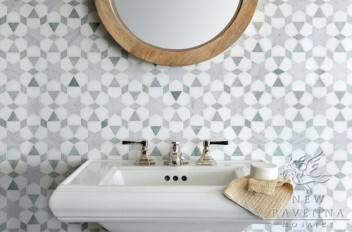 Well, there are so many tile designs and patterns that can go along with other colors and size of the bathroom. 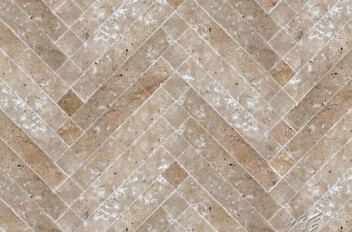 When it comes to mosaics Markham Tile has loads to offer. Our tile shop in Markham includes the best floor mosaic tiling, mosaic backsplash; kitchen wall tiles etc., that can enhance the look of your space. 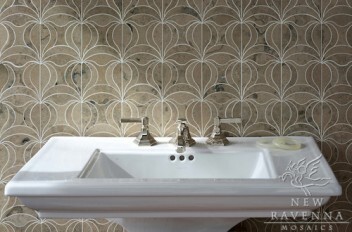 Drop by our Markham showroom to explore mosaic tiles options with our in-store experts. We can help you from project initiation, install and finishing.